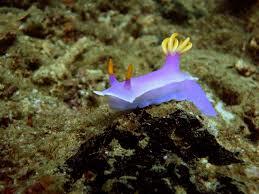 Today we are celebrating the most amazing of creatures- Nudibranchs (NEW-dih-bronk) ! 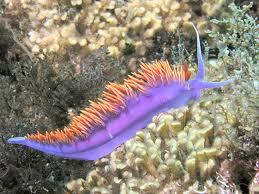 These colorful and crazy sea slugs are some of the coral reefs neatest inhabitants! 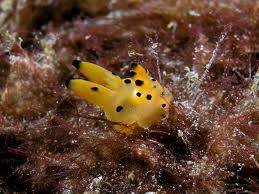 Come learn some fun facts about nudibranchs and make one of your own! Their scientific name means naked gills. It refers to the gills and horns they have. 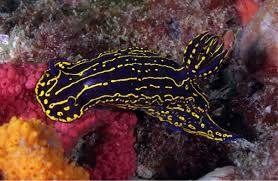 Some nudibranchs are poisonous and their bright colors warn predators. We could look at nudibranchs all day! Who knew such alien looking creatures existed? We made one out of clay! 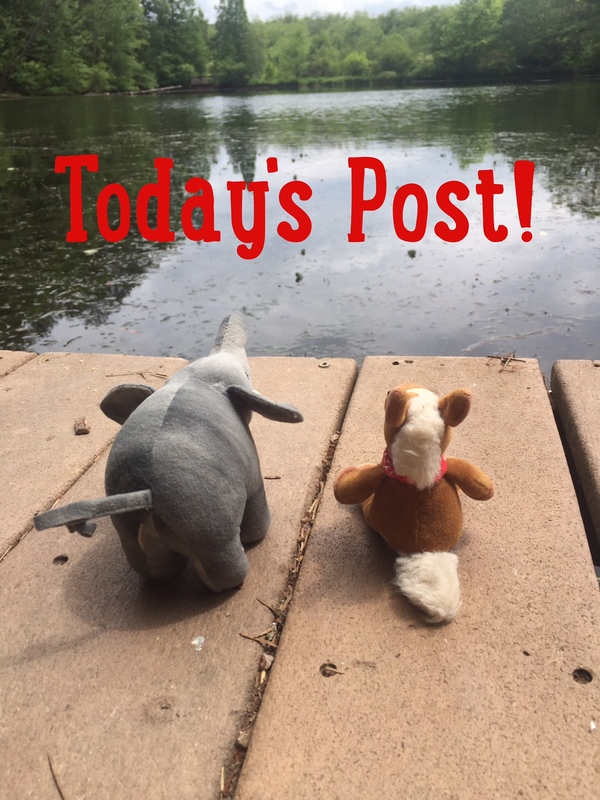 Come learn how you can make your very own nudibranch too! I’m glad you said “aliens.” I think they are definitely from outer space! Yikes! Hahaha! They are super neat either way!